This teddy bear is at a high kill facility called Memphis Animal Services. His ID is A260191 and he is in the stray area of the facility, which is an area where the public is not allowed, which lowers his chances of being adopted. He is a male and he’s listed as a “Chow” although he looks more like a terrier of some kind and he’s also listed as being almost five years old, although he looks a lot younger. He’s heartworm negative. The staff says he’s very friendly and sweet natured. 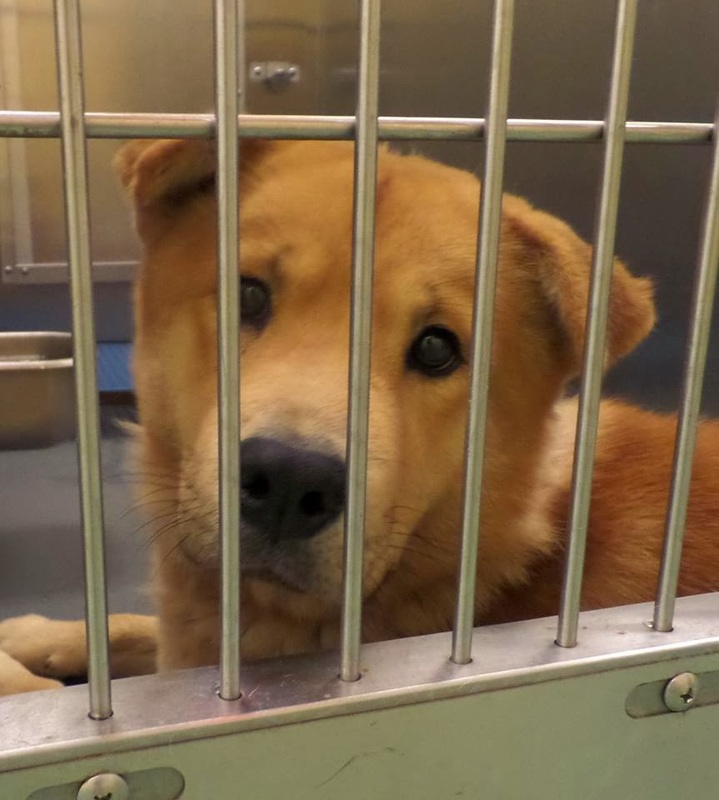 He’s been at Memphis Animal Services since Oct 15, 2013 and needs to be rescued as soon as possible. Please consider giving this sweet boy a home.